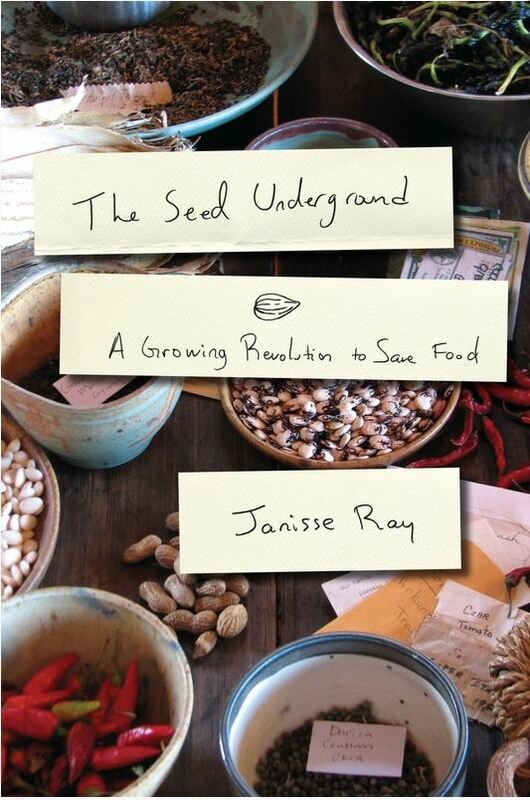 We wanted to point you in the direction of activist, author, and poet Janisse Ray’s new book The Seed Underground. Ray’s most recent work focuses on perhaps one of the more overlooked and important aspects of food security, the seed. Apparently Bill McKibben reaches for Janisse Ray’s books whenever he’s feeling a little blue about the state of things… if that’s not an endorsement, we don’t what is. You can check out Ray’s blog here or swing by Chelsea Green Publishing for a copy of the book.